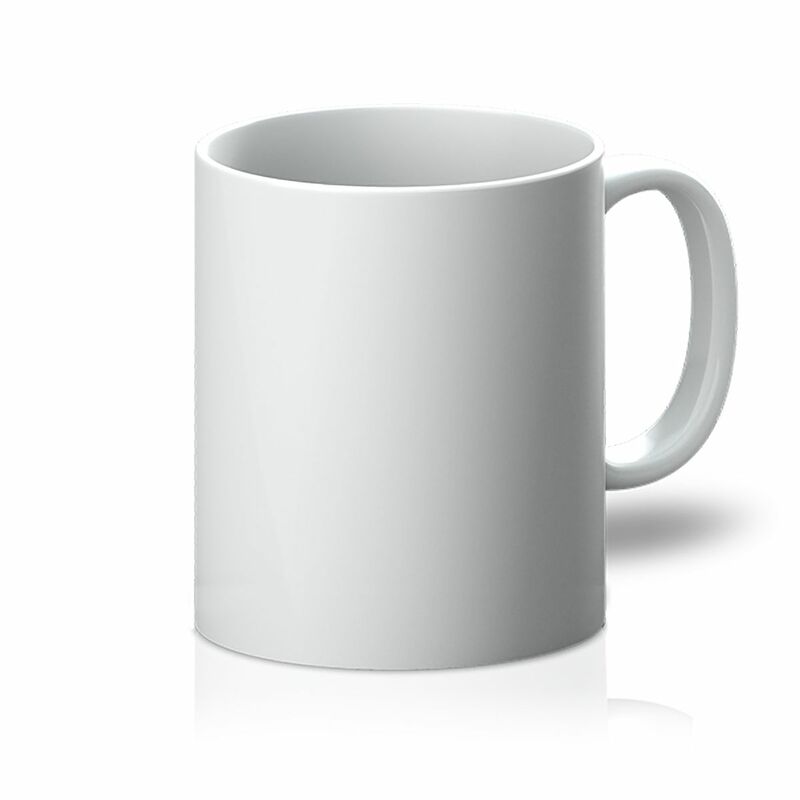 Top quality 11oz (325ml) mug. Your design will be printed all around. There is a thin line at the top that can't be printed, as well as the area around the handle. If your design has a background color, these areas will remain white. Kindly turn up the volume, I need to go to the bathroom. We ship almost everywhere, with the UK's Royal Mail. Our delivery times in the UK or 2-4 days, within the EU 3-7 days, and internationally, please allow for up to 10 days. If you are not happy with any product you ordered, we'll take it back and refund you the full amount. No questions asked! We are just getting started. We have some seriously cool things planned. Dare I say 3D-printed emojis?